Templates to create your own CV and cover letter, plus examples of CVs and cover letters. 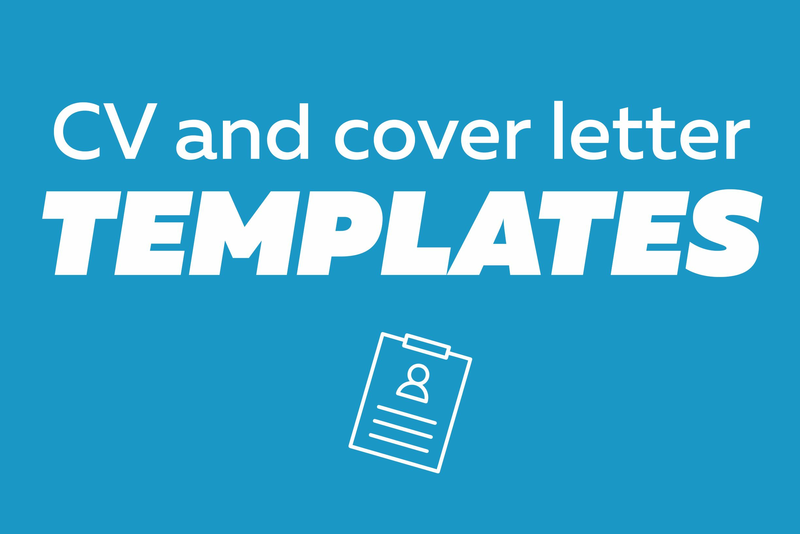 Use our templates to create your CV and cover letter. You'll need to save these to your computer. To create a CV online and save it to your careers.govt.nz account, use our CV Builder. are changing to a new career. are progressing to a higher level role. Some careers require a particular style of CV. Use our cover letter template to create your cover letter. You'll need to save this to your computer.